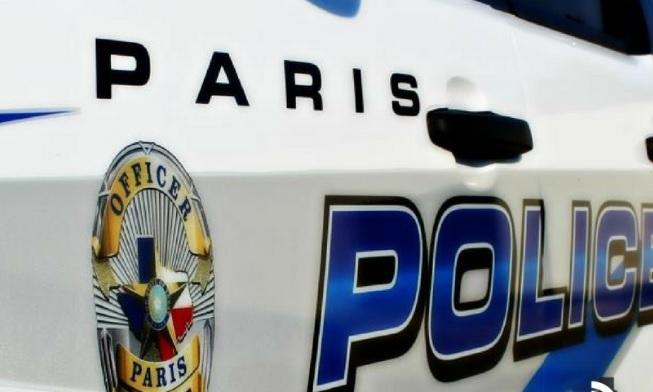 Paris Police Investigators secured arrest warrants last week regarding an assault which took place on November 16 at a local retail store here in Paris. The attack was filmed and posted to social media. The suspect in the assault was identified as a Justice Brown and the person providing the video coverage was identified as Alexius Runnels. Justice Brown, 24, of Balch Springs, is charged with a class “A” assault and criminal mischief. Alexius Runnels 21, of Paris, faces the same charges. Both suspects are believed to be in the DFW area and have not responded to attempts by officers to turn themselves over to authorities. Law enforcement agencies, where they may be living, have been alerted to the existence of the outstanding warrants. Any information regarding these suspects whereabouts may be reported to the Paris Police Department, 903-784-6688 or anonymously through the Lamar County CrimeStoppers, 903-785-TIPS.